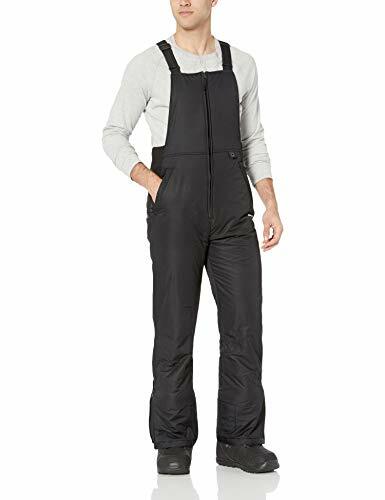 insulated Bib is tough for a cold day on the mountain, yet comfortable for a long day's work. 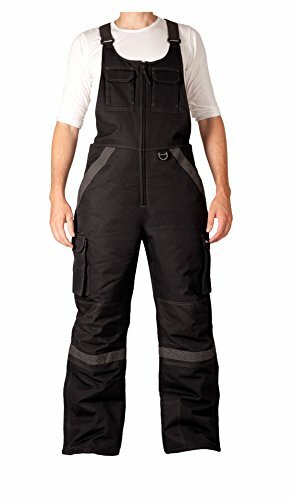 The zip secure leg pocket lets you store anything you need with easy access at all times. Fabric Type: Shell: 100% Nylon faille woven Coated/Lining: 100% Polyester Taffeta Woven. 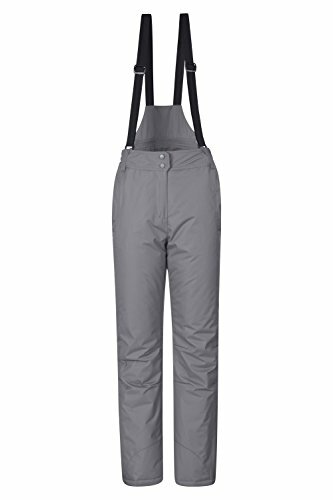 Want more Bib Snow Pants similar ideas? Try to explore these searches: Nicd Battery Pack Charger, Rhodium Clip, and Allure Shower Gel.